Should Artists Shop or Stop Shopping? Posted on May 22, 2018 by Oakville Galleries. Read Sheila Heti’s brilliant essay on Sara Cwynar’s work, “Should Artists Shop or Stop Shopping?” on Affidavit. This piece was originally written and presented as a talk for our Authors on Art series, held in partnership with the Oakville Public Library. 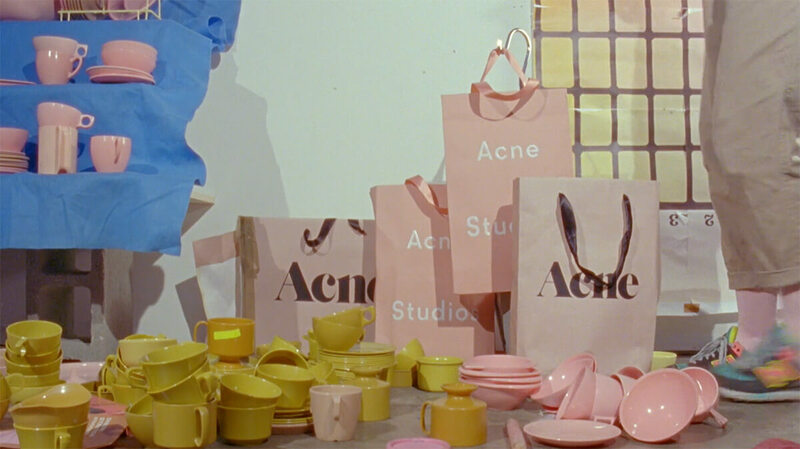 Sara Cwynar, Rose Gold, 2017, video still. Courtesy of the artist, Cooper Cole, Toronto and Foxy Production, New York.